Let’s do this guys! Let’s tell stories! Let’s take pictures…. EVERYONE HAS A STORY! 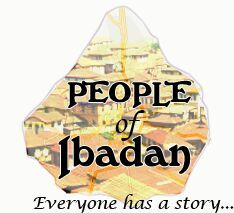 PEOPLE OF IBADAN is an initiative inspired by the passion to tell the stories of people in Ibadan through street photography, creative writing and arts. Everyone has a story to tell and a lesson to share, irrespective of age, gender or ethnicity. The existence of this project would be firmly rooted in social media platforms such as Facebook, Twitter, Instagram, YouTube and a website. As time goes on, these stories would be complied and published as a book. Ibadan is one of the many cities in Oyo State, Nigeria. It is the largest city in West-Africa with a population of over 3million people and covers the largest metropolitan geographical area. The city is also home to the University of Ibadan which is a community that houses a diverse population of extraordinary individuals from all works of life. We would tell the stories of people from the grassroots of Beere to the modern landscape of Bodija. From the prestigious University Of Ibadan to its University College Hospital. We would portray stories of hardworking individuals in Bodija Market to the small scale business owners of Ojoo, Agbowo, Dubge, Samonda. Basically anywhere we find ourselves within the ancient city. 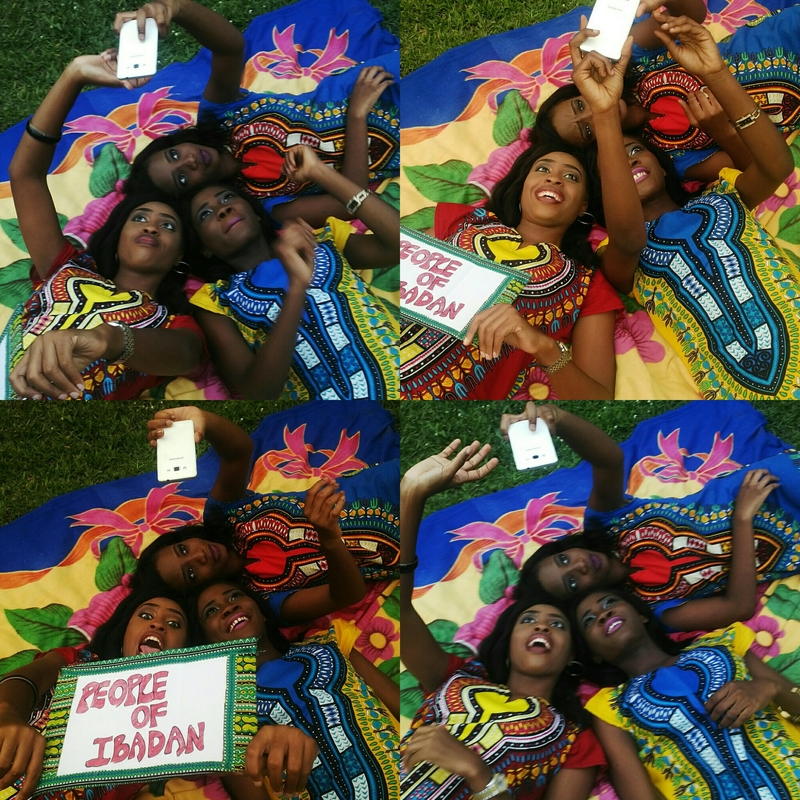 People Of Ibadan to us is just not about taking pictures, it is ABOUT THE PEOPLE, It is candid and it is about life. It is ABOUT THEIR OWN STORY. Most times we see people sitting, standing or even roaming the streets, have you ever sat back to consider what may happen if you just say “HELLO!”. Do you know the beautiful things you will hear and learn when you make people important and give them an avenue to voice their stories? This project is for us. We ordinary people. Learning through the EXTRA-ORDINARY STORIES of people like us. Hearing the stories of others would make you realize that you are not alone in situation. Someone is crying just as you are, someone is laughing just as you are, someone is indifferent just as are you and it is with these that we are connected – WE THE PEOPLE OF IBADAN. These stories would heal. Mend. Cure. Fix. As stated earlier what we hope to achieve though the PEOPLE OF IBADAN is the portrayal of extraordinary stories of ordinary people. Hopefully, most of these stories will be compiled and published later and funds gotten would be used to help indigent children and adults we come across, the people that need our genuine help. You can contribute by giving a small donation. In cash or in kind. 1) Recognition for all donors to the project. How are we going to do this? They will each have a special feature on the website with their own personal stories. 2) Customized People Of Ibadan T-shirts would be given to 10 donors who are able to donate 5,000 Naira each towards this project. 3) Customized People of Ibadan Wrist-band would be given to 100 donors who are able to donate 1000 Naira each towards this project. innovations to transform the continent, a revolution engineered by ordinary people in developing the various sectors of the economy. To find out more about these projects and to donate to them, visithttp://www.finofund.com.